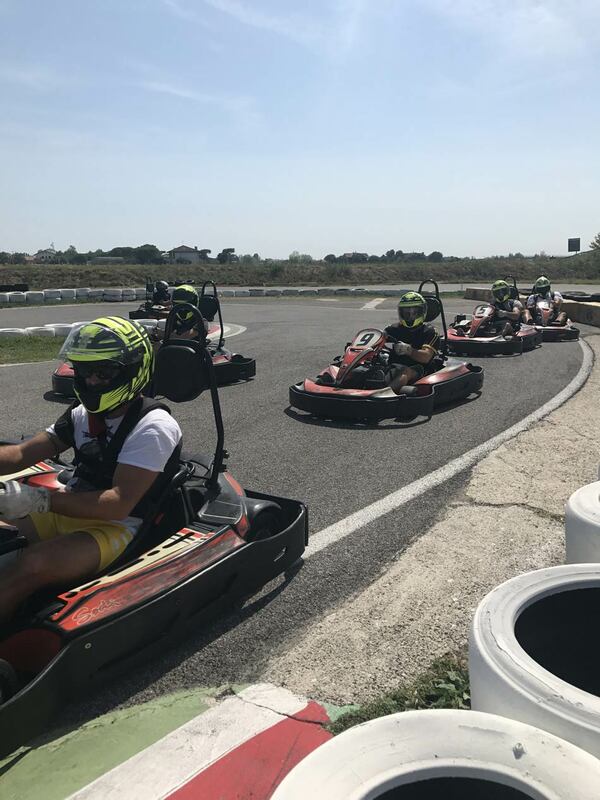 Discover our Go Kart rental in San Mauro Mare. An amusing circuit suitable for amateurs and professionals. Every vehicle will be adapted to the needs of the driver to ensure a perfect and safe experience at the same time! We have a fleet of 15 Kart SODI GT (11hp), fitted with telemetry time recording, roll bar, safety belts and impact protection. 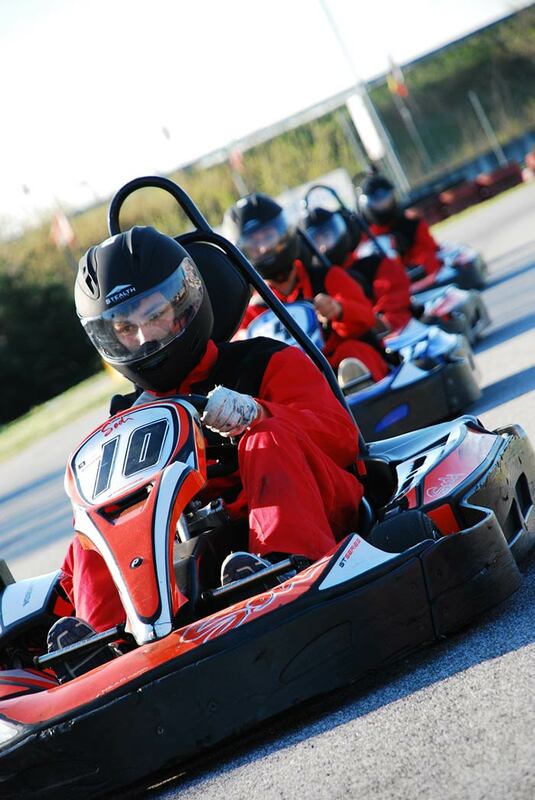 All our karts have remote control to provide a completely safe race. 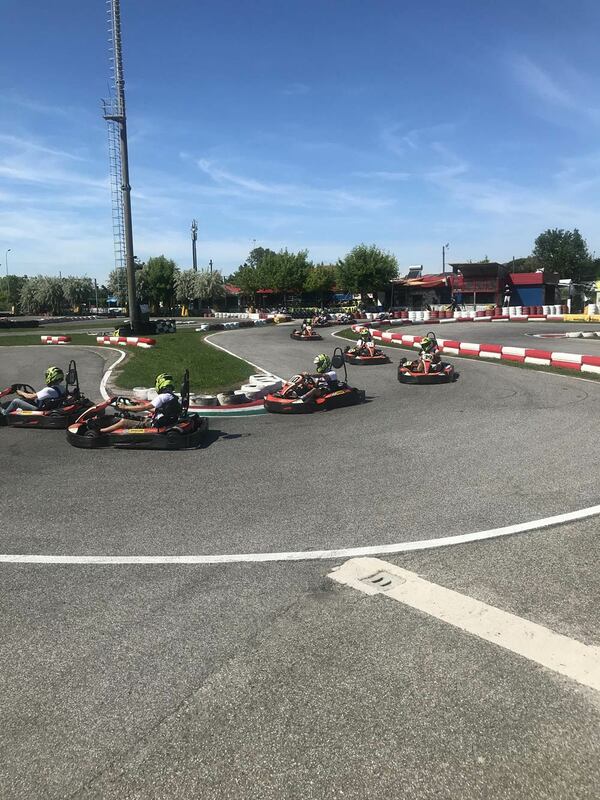 Karts have an engine with race chassis and slick tires each vehicle is adjusted on the basis of the person who decides to use it and is personalized during the test. Our Karts are the best and the safest Kart available. 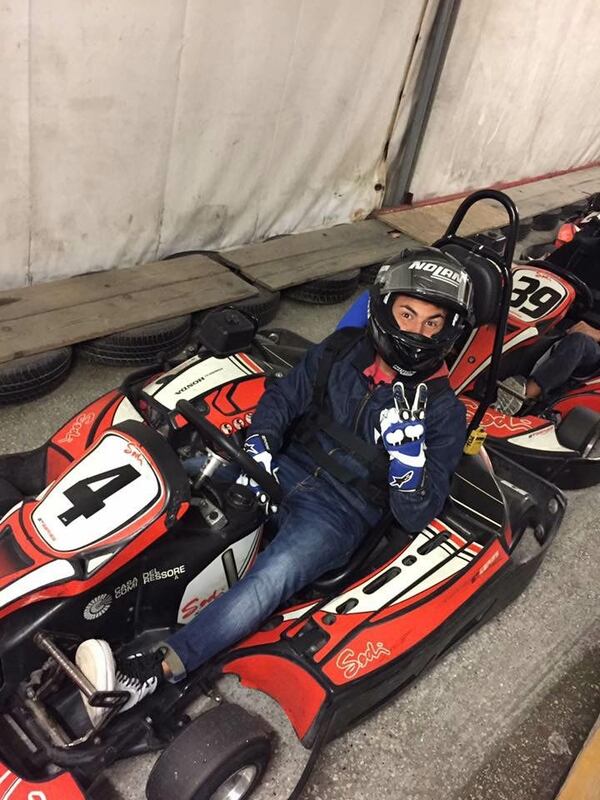 The overalls and helmets are supplied by the Pista Minimoto San Mauro Mare.